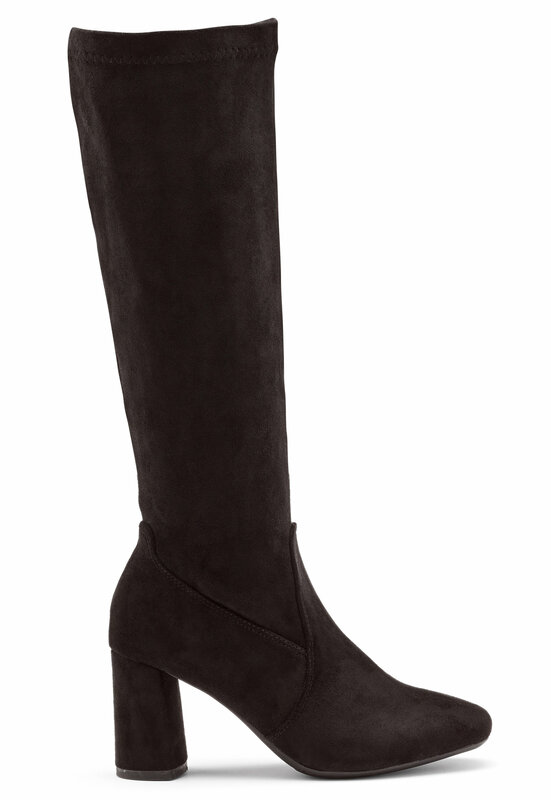 Elegant boots in faux suede from FRANCESCO MILANO. 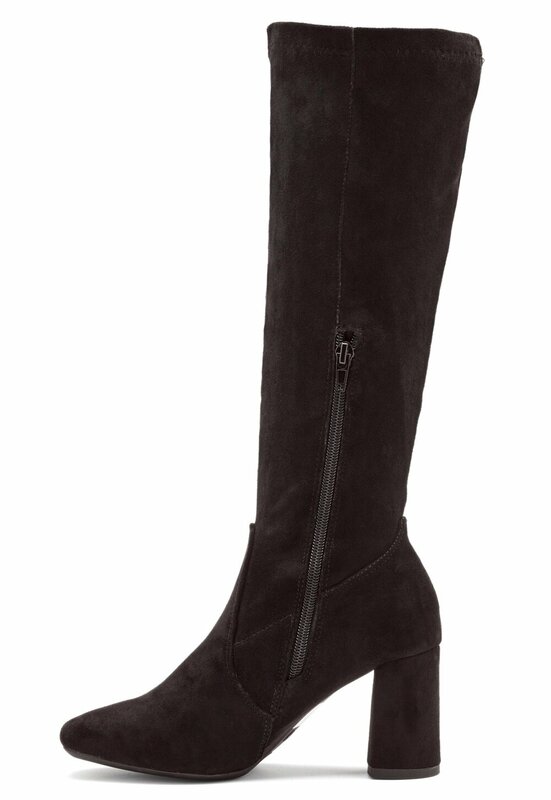 The boots have a soft shaft and are the perfect choice for both everyday and party wear. 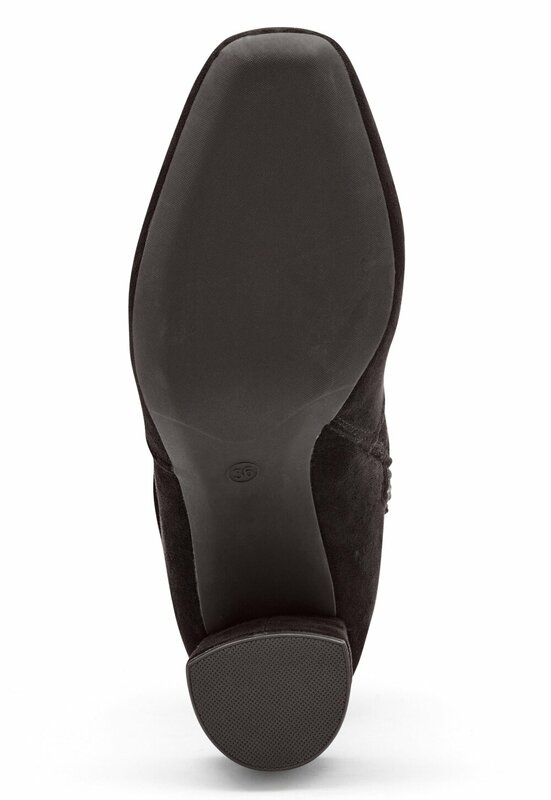 - Square toe - Zipper on inside shaft - Soft shaft - Wide heel Heel height: 7.5 cm.